Passion is about loving what you do. Leadership is about having the drive to be the best. Making a difference starts with you. 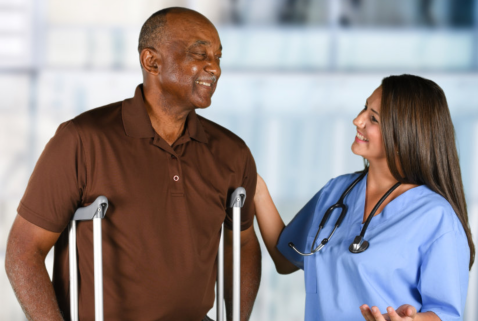 At Provider Preferred Home Health, we are looking for dynamic health care professionals committed to providing superior service and clinical excellence.